After having a few great customer services (CS) experiences with Brother Canada, I am ready to write about them here to share my experiences with you. Readers of this blog will know I already had written about why I’ve totally given up on Samsung and HP some years ago. Sure, Brother still can make improvements (see below) but its customer services reps are both knowledgeable and extremely helpful. Few months ago I ran into problem with a high capacity toner (TN-750) and it didn’t print pages perfectly. After some diagnostic printing check with the Brother CS rep (I was asked to print some samples and then scan the pages for their inspection), it was determined the toner was defective. 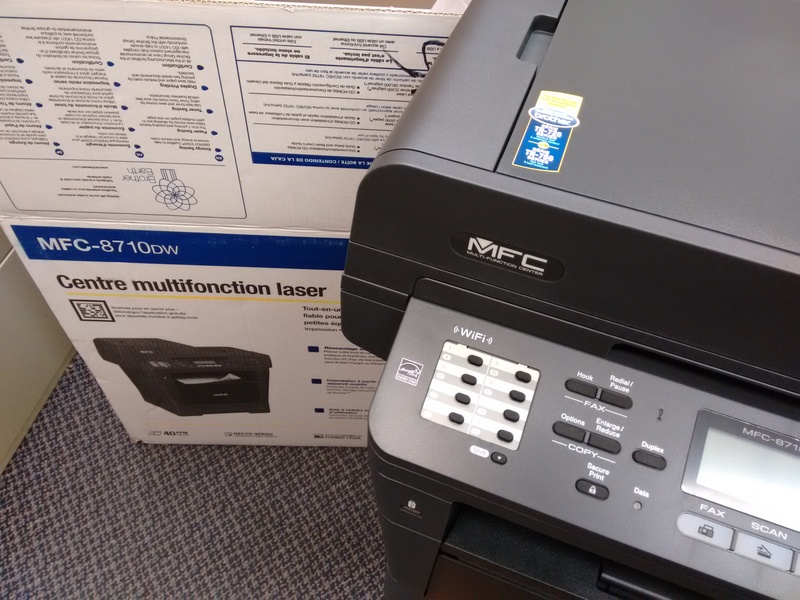 Since the toner was half used and I didn’t want to just take a discount coupon for future purchase, they were nice to send us a normal capacity unit (TN-720) as a replacement. Great. It was refreshing to talk to CS rep that actually knows the products really well and can do proper diagnose over the phone. Most recently (a few weeks ago), the printer was printing very fuzzy pages. And after some diagnostic printing and status report check with the Brother CS rep, it was determined the fuser had gone bad. Since the printer was just two months out of the warranty expired, I mentioned that Brother shouldn’t accept their product failing in just 14 months and should honour the warranty. 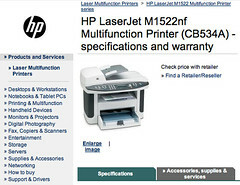 The awesome Brother CS rep put me on hold to check and came back to tell me they will ship me a brand new replacement unit (without the toner or imagining unit, see above photo) with an additional 60-day “free of defects” warranty on the replacement unit which made me happy that I tweeted my thank publicly. It is worth nothing the CS rep from companies like Samsung and HP would most likely asked for the purchase date and once they determine your product is out of warranty, they wouldn’t have helped at all. The likes of Samsung and HP care more about their bottom line than the integrity of their brands! In this days and age, great customer services is hard to find in a company which is why I plan to stick with buying Brother all-in-one printers in the future. Feel free to share your Brother experiences if you have similar or different experiences. P.S. Brother is of course NOT perfect. For example, I think their drivers/software to be quite lacking. Brother should really rework their printer and scanner drivers and software. The fax and printer setting seems to be staying with the printer instead of being stored/installed on the computer. Why? When a all-in-1 printer goes bad, doesn’t it make sense for the customer to be able to buy the exact same model and plug-and-play? That is they should be able to print, scan and fax right away without skipping a beat, make sense? I ended up having had to key-in the fax settings again. Uninstall and then reinstall the driver so the scanner software will work. P.P.S. As I tell all customer service reps I deal with, mistakes and problems happen, it is how these mistakes or problems are dealt with that separate great companies from poor companies. Thanks for doing the right thing with the replacement unit instead of simply sticking with the letter of the warranty. 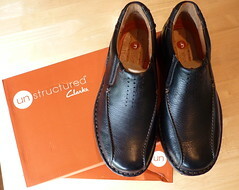 To me, great brands are built by standing behind their products over many many years. 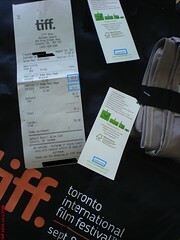 This article is about consumer protection against TIFF (Toronto International Film Festival). 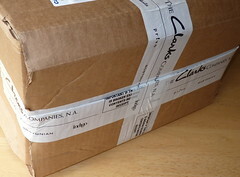 Thanks to Canada’s Competition Act, it is easy to determine the legal price you should pay for goods in certain cases. Hint: Lowest price will be a good guess. Over the last few years my Toronto friend, I call her my “TIFF Fairy”, has shipped many souvenirs Toronto International Film Festival programs, t-shirts, bags, etc to me in Calgary because she knows I love films and I call myself a documentarian. To thank her for her thoughtfulness, I have taken photos of the souvenirs and wrote about them in the past (see 2010 souvenirs and 2009 souvenirs). This year, unfortunately, the experience is not cool at all. Last week she ran into some unexpected bad experience with TIFF when she tried to buy 2011 souvenirs for me. Section 54 of the Competition Act is a criminal provision. It prohibits the supply of a product at a price that exceeds the lowest of two or more prices clearly expressed in respect of the product.